Protection pour les coudes Il y a 3 produits. 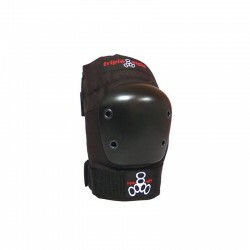 Triple Eight EP55 Elbow Protection Triple Eight offers our EP 55 Elbow Pads. 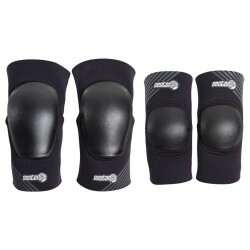 The elbow pads offer significant protection for those skaters that need more padding for use in skateparks, and want to wear the best and most durable protective gear on the market. The EP55 is perfect for skateboarding, inline skating (roller blading) and roller derby use.